Nearly £2m of National Lottery funding for repairs and restoration is being made available for building and ground works in the historic Minster Quarter. The council will now use the National Lottery funding to work with owners and tenants to restore and enhance properties near the Minster, and to bring improvements to Town Park. A five-year programme of activities and events to promote the area’s heritage is also being planned. Councillor Stuart Porthouse, the City Council’s Cabinet Member for Housing and Regeneration, said: “New works around Keel Square have been completed, the old Fire Station has been restored with National Lottery money, and work has begun on landscaping and improving access around the Empire and the former Gilbridge Police Station. 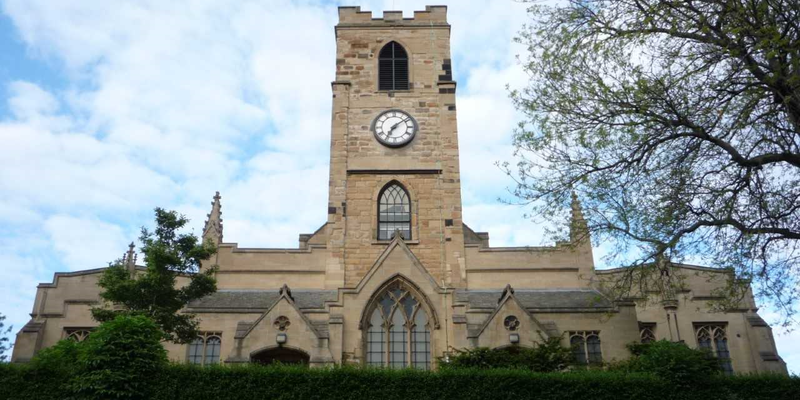 Ivor Crowther, Head of HLF North East, said: “Money raised by National Lottery players has achieved an incredible amount for Sunderland’s heritage, with over £36million invested into projects including the Fire Station, Hylton Castle and Holy Trinity Church.